Home » What's New » I See Now, What I’ve Been Missing! 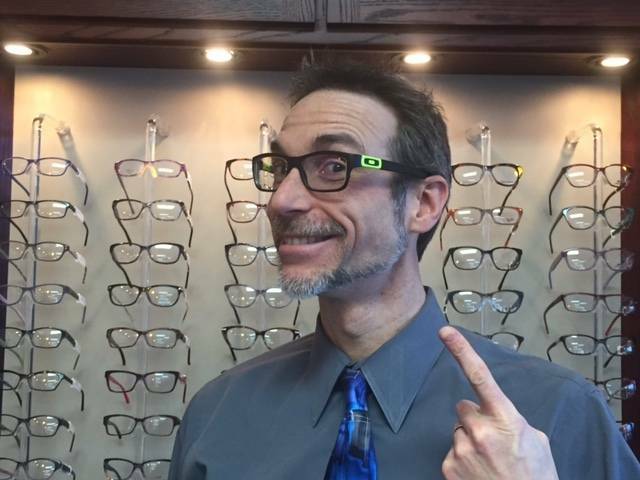 I scheduled my annual eye exam last week, and I was ready to treat myself to some improved vision and new technology, and to make sure my eyes were healthy. I had noticed that my distance vision was slightly decreased -especially when I drive at night, and I have been experiencing a bit more fatigue when I use my phone and computer. Our new associate at Coffman Vision Clinic, Dr. Erin Follen, is the perfect addition to our clinic. She is energetic and fun, and she has great ideas on how to make things better for me. My technician, Tammy, gathered preliminary information for Doctor Follen, and then took images of my retinas with our new, improved Optomap Retinal Imaging device. My optician, Ashley, made choosing glasses very fun. I had thought I might want to keep my current frames, but when she showed me the new Oakley frame line, I realized I was ready for a change. My new glasses arrived within a week, and I’ve been getting tons of compliments already! 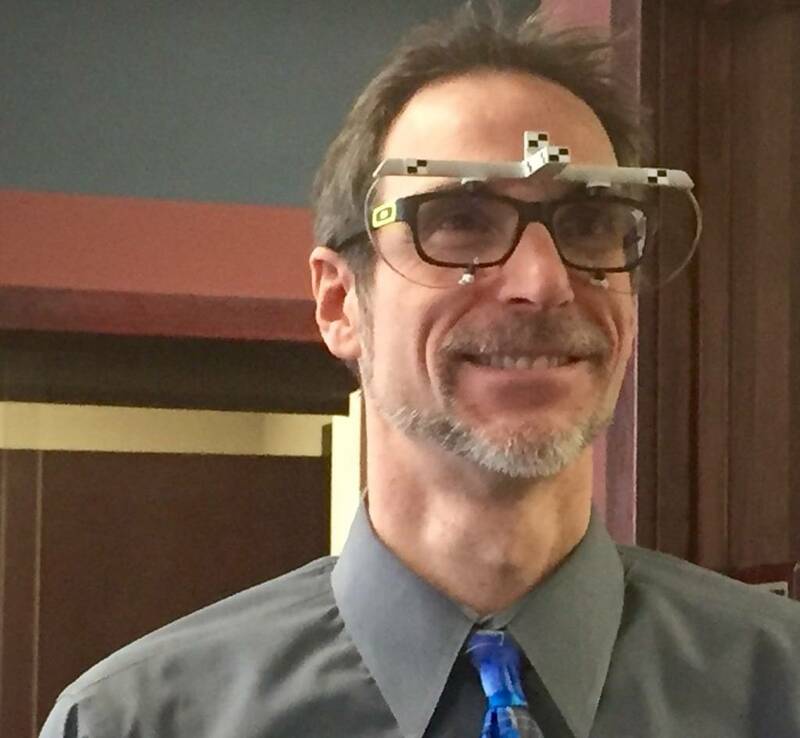 Ashley had me use the Visioffice frame and lens measuring system to track my progressive lens measurements precisely. I ordered new Crizal Prevencia anti-glare / anti-scratch coatings on my lenses because they help shield my eyes from high-energy (harmful) blue-violet light that is especially prevalent on computers and phone screens. My new progressive lenses have a very wide corridor, and hardly any peripheral “swim!” I am very impressed. I have worn progressives for a long time, and I’ve enjoyed bearing witness to the advances in technology as they develop better and better lens designs. My night driving is much clearer, now. I can’t take my eyes off the beautiful mountains on the horizon. The stars and planets are crisp, and I am able to get a lot of near work done before having to take a vision break. Although my vision only changed slightly over this last year, I definitely noticed the difference in my visual acuity and comfort. I refreshed my admiration for this business, and I was even more excited to help my own patients to see what they’ve been missing!